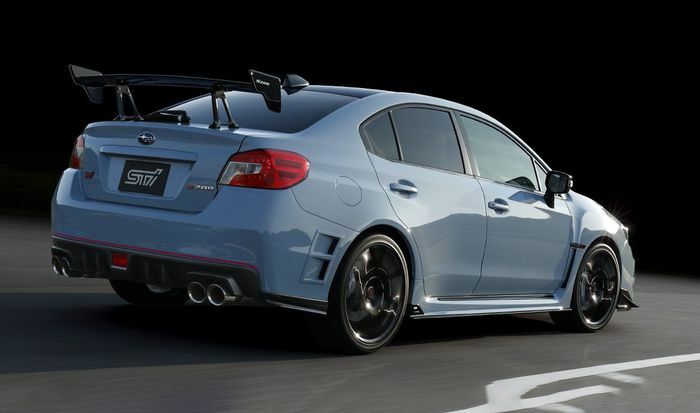 Subaru has announced a US debut for the limited-edition WRX STI S209 at the North American International Auto Show in Detroit in two weeks’ time. And we believe we know what it means. Although it stops short of actually confirming that the S209 will be exported to the US – or even built in left-hand drive – the statement leaves us in little doubt that American buyers will soon get the chance to order one officially. Commence finding deposit money. 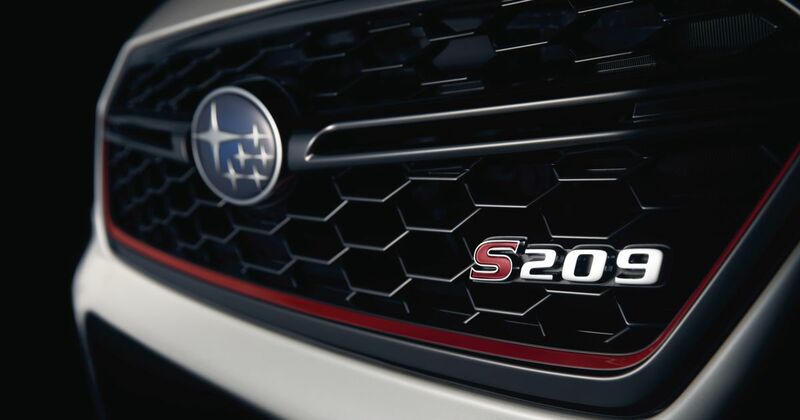 Trademark applications placed in the US by Subaru recently had already sparked fresh speculation that the S209 was imminent. It’s probably safe to expect upgraded Bilstein suspension, lighter wheels, a power boost, new materials in the cabin and a few other neat extras.